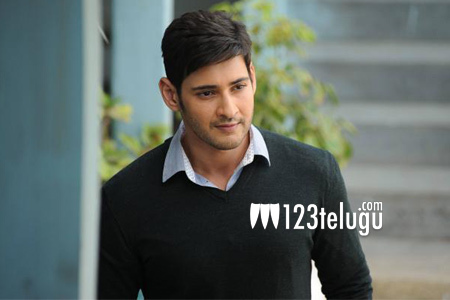 It is already a known fact that the shooting of Mahesh Babu’s new film is currently on in Mumbai. The latest news is that crew is shooting for Mahesh’s intro scenes as of now. The shoot is being done with utmost care and secrecy as the makers do not want the looks to be out to the public. The interesting aspect is that the shooting is going on in the same locations where Murugudoss shot his hit film Kaththi. The first look teaser of the film will be out soon and the makers are set to surprise the audience completely. Rakul Preet plays the female lead in this film which also has S J Suryah and Bharath as the baddies. More details of the film will soon be revealed.